Coping with divorce and learning how to live in a life after divorce is extremely difficult. 90% of the couples that we work with decide to stay together. 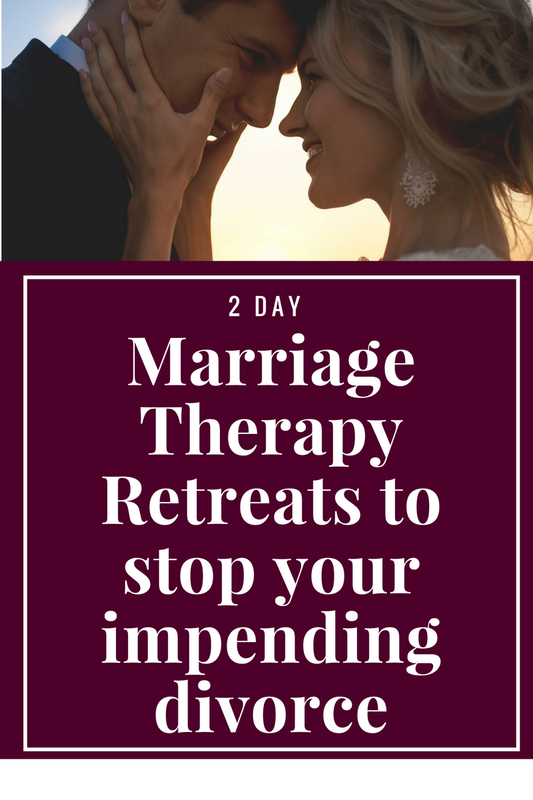 For those that decided to move on to pursue divorce, we want to provide you with some resources and inspiration for how to achieve proper closure and move on to be able to secure a successful relationship for the future. You will always be in relationship with your Ex if you have children, so it is still imperative to learn effective communication skills and to understand what went wrong so you can break those old relationship patterns for future. How to stop a divorce after filing papers. Is it possible? Effective communication. Are you a good listener? My wife and I have had a pretty rough go at our almost 6 year marriage. We separated briefly in 2010 after her affair but got back together after 3 months. It’s been a roller coaster ever since. This week we hit an all-time low. After we calmed down, I suggested we should apologize and refocus on us and our family. I told her I’d gladly do that and really wanted to embrace her right there. She unfortunately didn’t feel the same. While she has acknowledged that she has done her part of the damage she said she just didn’t trust me with her heart. We sat down and are working out a separation. Afterwards I felt good. I felt confident that my life ahead would be ok. That I would be ok. That it was the right decision. So now here I sit several days later and I’m finding I have moments of fear and sadness. It’s as if my confidence decides to just leave at these times. I even got to a point where I called her and asked if she really thought this was the right thing to do (she does think we need the space because of us hurting each other). Is this a normal feeling? The feeling of being ready and certain one minute and scared to death the next? Life after divorce for men- Here’s a bit on how to cope with separation and ultimate divorce. It’s normal for your emotions to shift. You may feel ready to move on. This could be because you truly sense it is the right decision or it could be because you are trying to protect yourself from getting hurt as you wish to reconcile and she doesn’t. By feeling confident that everything will be ok, you may be protecting yourself from the pain of not being with your wife anymore. It makes sense why you would feel sad or scared. You have built a life together and have a four year old child. Even if you are able to work out an agreement, your life as you know it will never be the same. It sounds like you still love her so it’s hard to say goodbye to this relationship. It could be that if you give each other some space, she will want to come back. 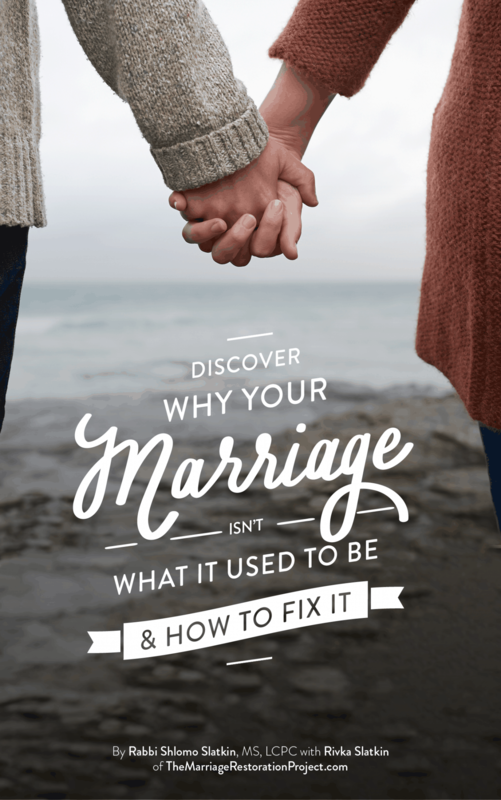 At the same time, if neither one of you change, it will be hard to guarantee that you won’t continue to hurt each other.The best thing you both can do is to learn more about yourself, learn effective communication since that seems to be such a difficulty in most marriages, and discover what went wrong and how you can repair it. Even if you decide to get divorced, it will be helpful in future relationships as you will undoubtedly see some of these issues reoccurring with someone else. For the sake of your child it is worth making an earnest attempt to get help. We wish all men dealing with divorce emotions much strength for the rocky days that come ahead. 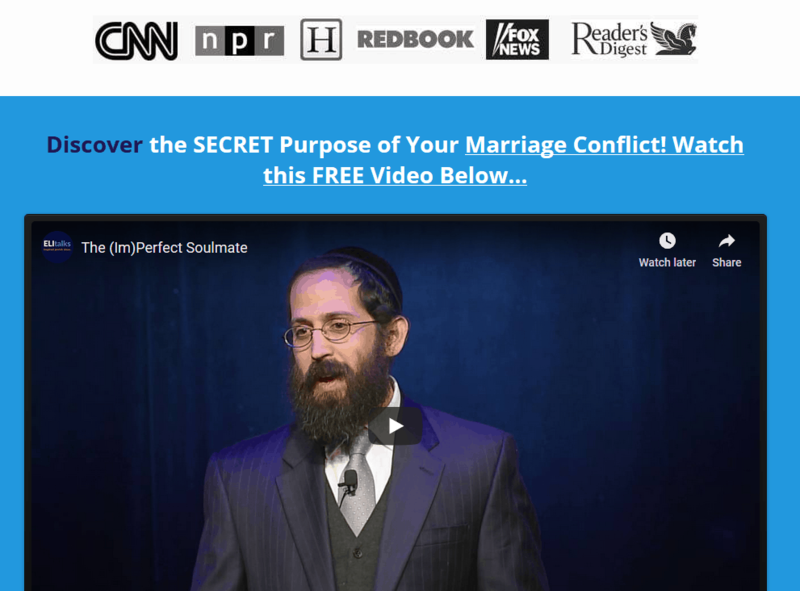 Because you will always need to be communicating with your ex about the children quite frequently we recommend that you watch our full communication & marriage video training. It’s the best thing that you can do to learn how to be able to enjoy “No Blame, No Shame” communication.